Are you renovating your home or business premises and looking for skip hire services in N2 East Finchley? Are you relocating to a new place and want to dispose of your waste products? If your answer is yes, then Easy Go Skip Hire can offer you the right solution for all your waste related needs at the most competitive prices. 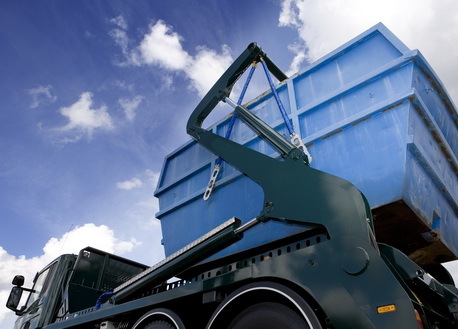 We offer a wide range of skip hire services to our customers residing in N2 East Finchley area of London. Your waste will be picked collected from your site, loaded onto one of our trucks and disposed of at registered recycling centre. Why Easy Go Skip Hire? So, just call us at 020 3598 2242 to remove unwanted waste from your house, garage, shop, office, warehouse or restaurant.